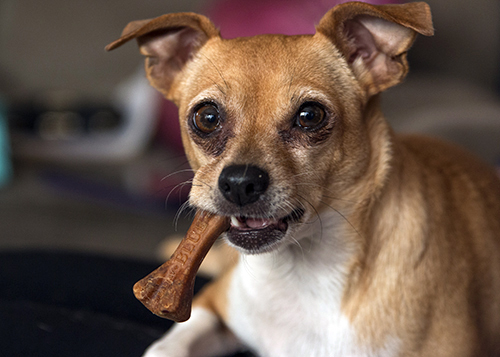 contact information for San Diego Humane Society's PAWS San Diego program. This is a supplemental service intended to help alleviate some of the cost associated with purchasing pet food for pet families in transition. 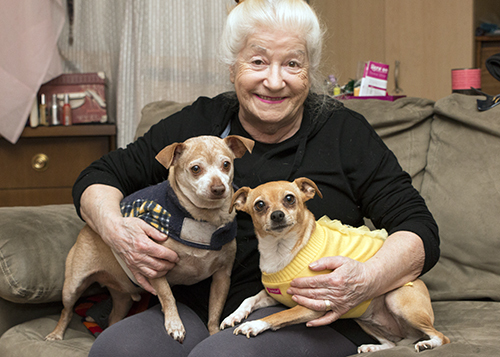 This comprehensive, lifelong pet care service is offered for low, fixed-income senior, disabled and chronically ill individuals. 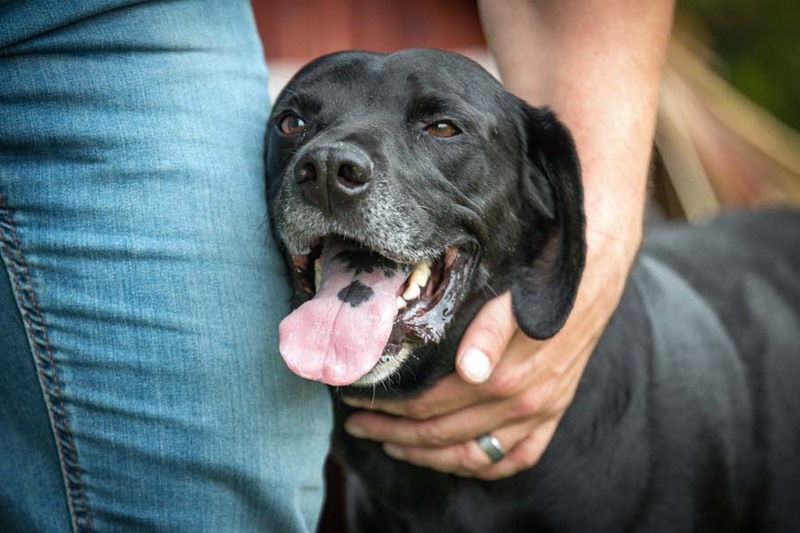 As a trusted, local animal welfare organization, we've compiled local resources to help you take the very best care of your pet. 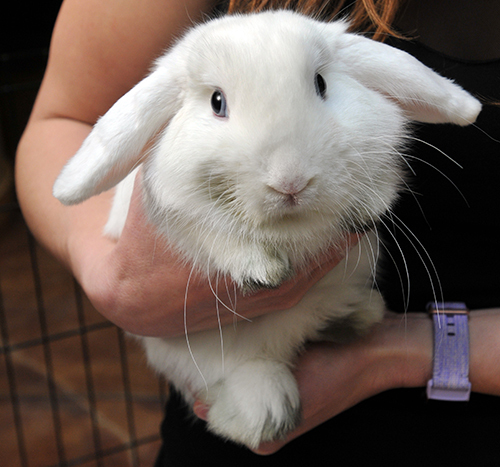 PAWS San Diego, the official safety net program of San Diego Humane Society. 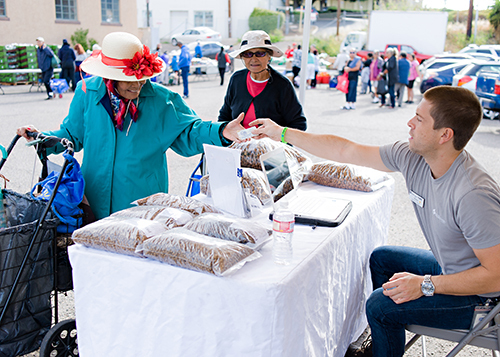 We bring pet care services and resources directly into underserved communities in San Diego County. 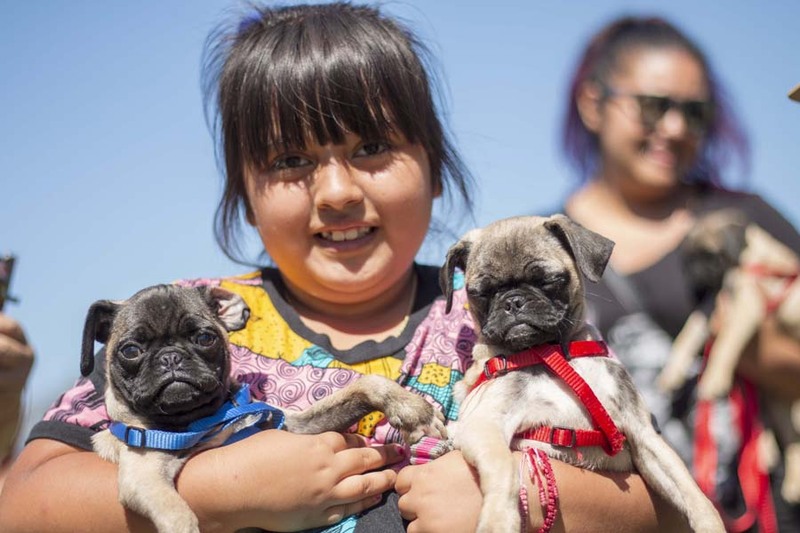 By hosting community events for pets and their families in targeted neighborhoods, we are reaching them where they live. At these events, we offer free or low-cost services including spay/neuter, vaccinations, microchipping, licensing, behavior and training tips and pet supplies. 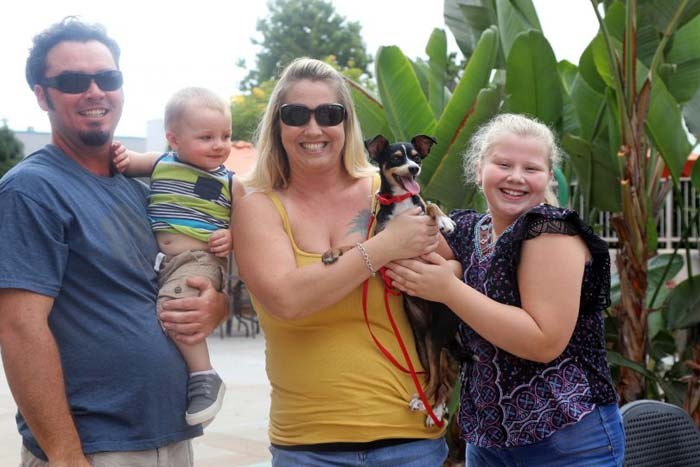 Our PAWS San Diego team offered pet sitting, supplies and resources during Project Homeless Connect. 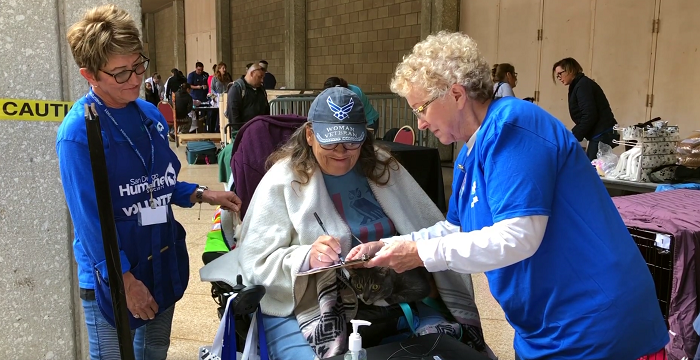 This video provides a brief look at PAWS San Diego, a program of San Diego Humane Society, which helps people keep their pets by providing essential pet services and support to low-income pet families all over San Diego County. The nationwide event “Clear the Shelters” is a contentious one among some animal lovers. 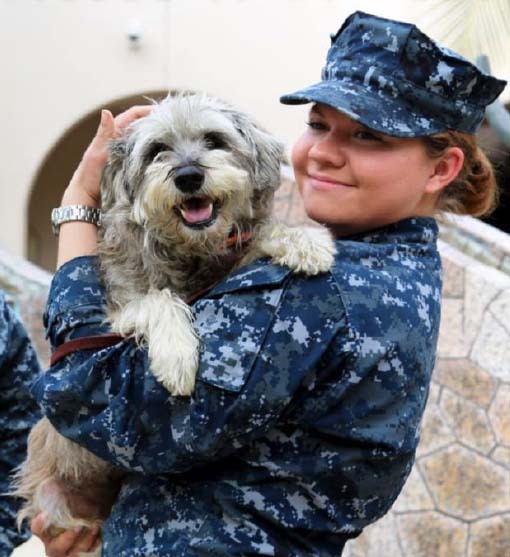 Many of us have seen the video clips of returning soldiers reuniting with their dogs. While these videos are heartwarming and at times hilarious, not all animals react this way when their service member returns home.